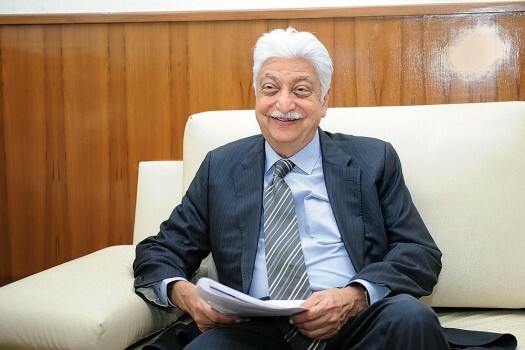 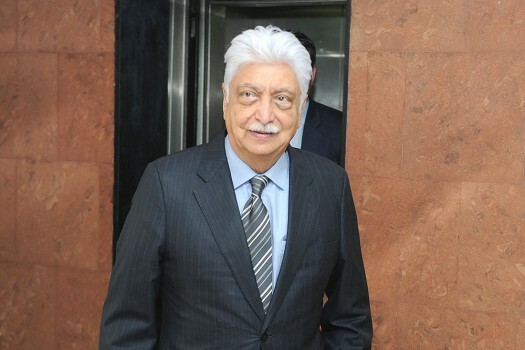 Azim Premji, Philanthropist & Chairman Wipro at Sanchar Bhawan to meet Union Minister of Electronics & IT and Law & Justice Ravi Shankar Prasad, in New Delhi. 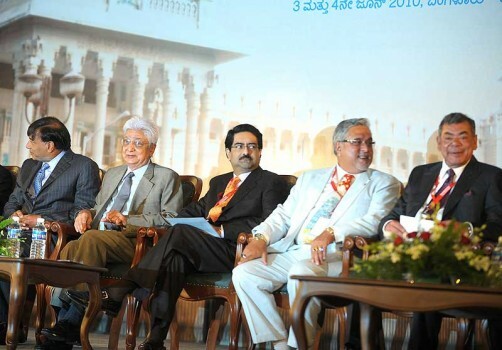 Wipro Limited Chairman Azim Premji attends the "Invest Karnataka 2016 - Global Investors Meet" in Bangalore, Karnataka. 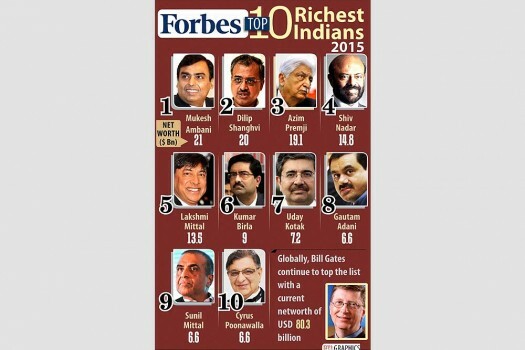 Forbes Top 10 Richest Indians. 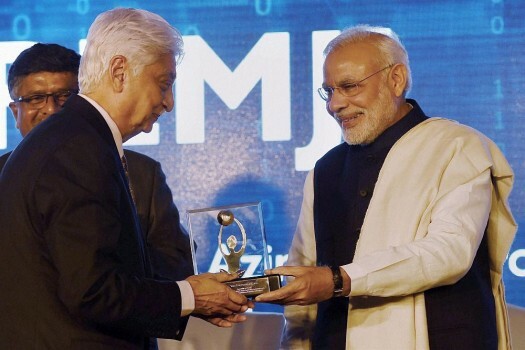 Prime Minister Narendra Modi felicitates Wipro Chairman Azim Premji at the 25th Foundation Day of Nasscom in New Delhi. 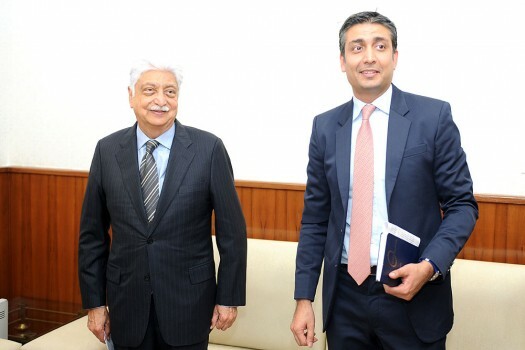 Wipro Chairman Azim Premji with Telangana Chief Minister K Chandrashekhar Rao in Hyderabad. 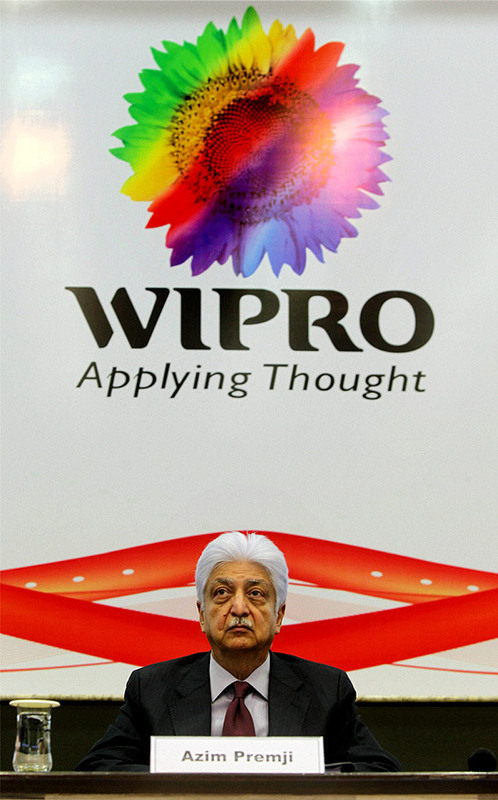 Wipro Chairman Azim Premji during a press conference to announce the last quarter financial results of the company in Bengaluru. 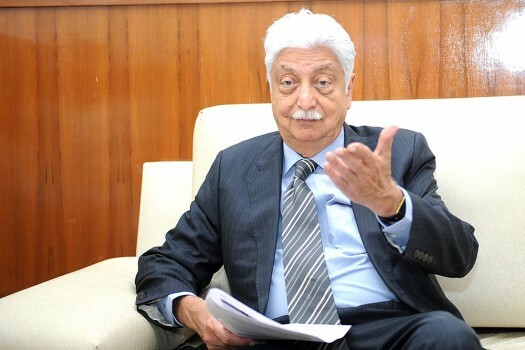 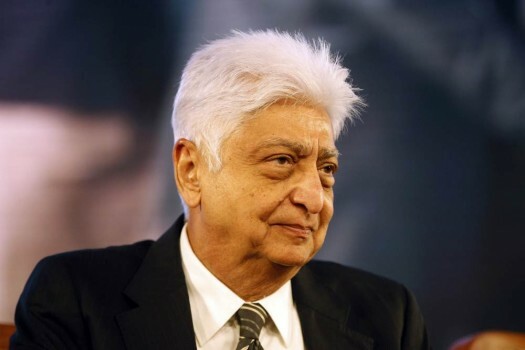 Wipro Chairman Azim Premji during a press conference to announce the company's first quarter result for the 2011 financial year at wipro head quarter in Bangalore. 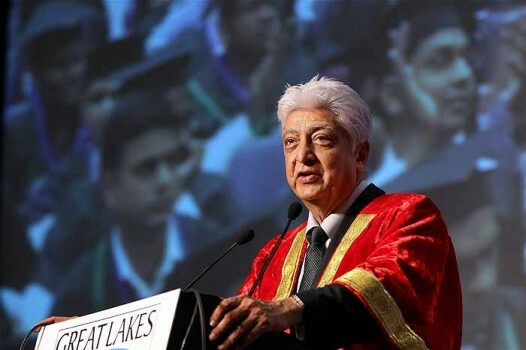 Wipro Chairman Azim Premji addressing the Great Lakes' Convocation 2011 at Trade Centre in Chennai. 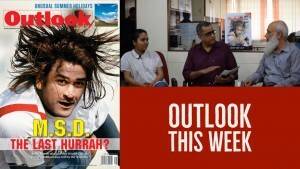 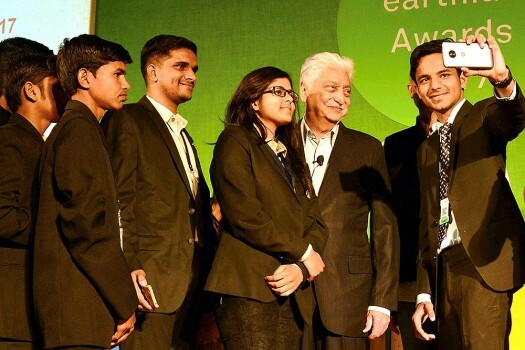 The Azim Premji Foundation works in the field of education directly. 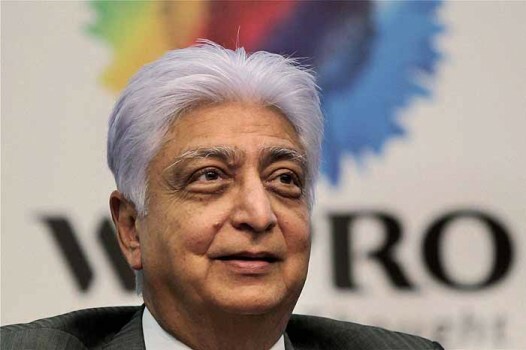 It also supports other not-for-profits working in some specific areas through multi-year financial grants. 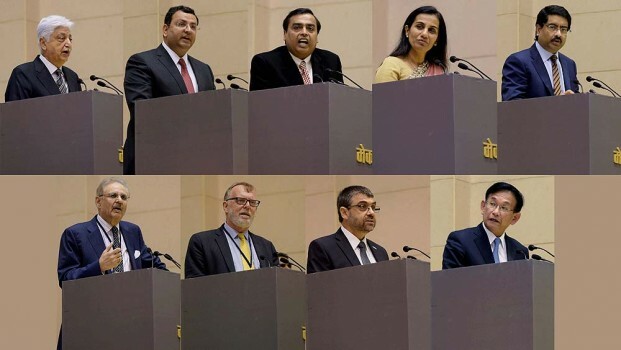 There is just one Indian in the list of 30 all-time great entrepreneurs, but he thinks there could have been between five to seven more in the list. 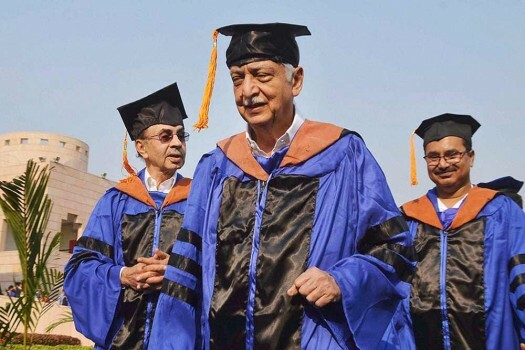 Malthus is out. 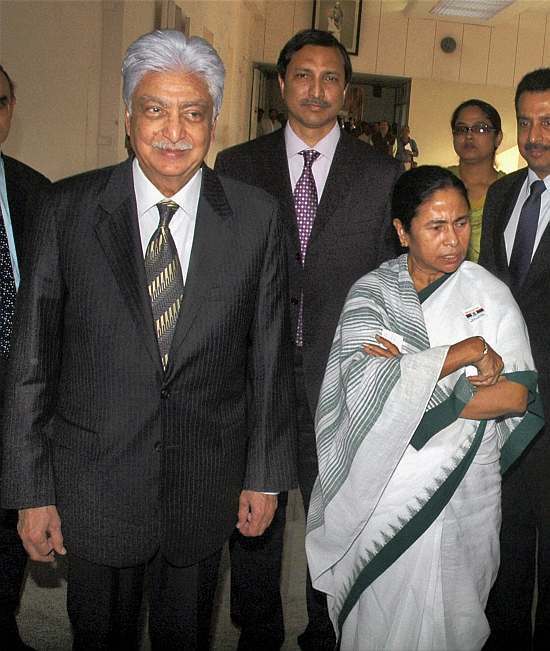 But strength in numbers must be anchored in a sensitivity to the human potential. 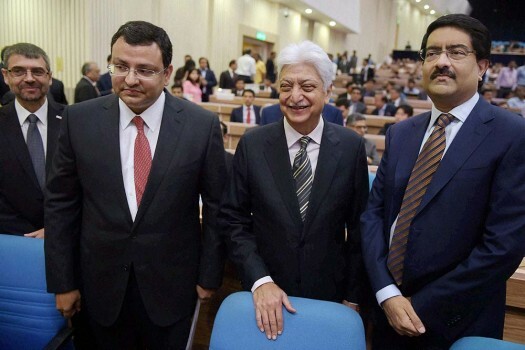 They are both simple, hard-working and ace wealth creators. 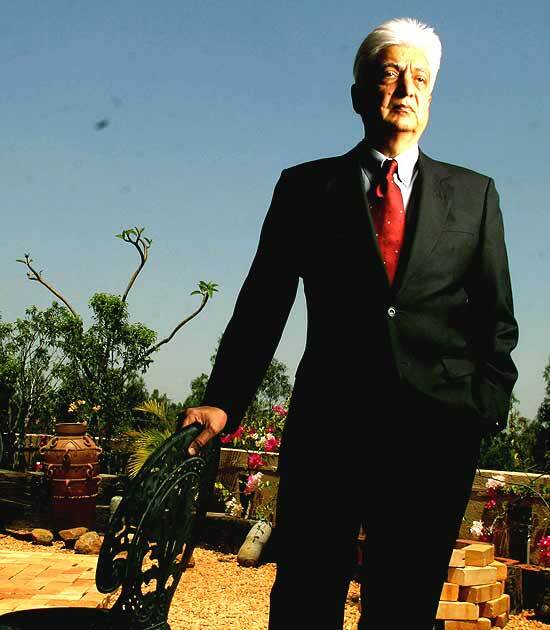 But while one reinvests it, the other redistributes it.